Why it matters: On March 10, 2019, Ethiopian Airlines Flight 302, a 737 MAX 8 crashed 6 minutes after takeoff, killing all 157 people aboard. Now Boeing might be facing heat for offering some safety features that could have prevented the accident as “optional upgrades” on its 737 Max. The New York Times reports that the airline manufacturer charged extra for two safety mechanisms that could have detected problems on the two ill-fated 737s that fatally crashed shortly after takeoff recently — one earlier this month (Ethiopian Airlines) and the other last October (Lion Air). Although investigators are not sure what caused the crashes, they suspect faulty data from sensors may have interfered with the planes’ MCAS (Maneuvering Characteristics Augmentation System) causing it to malfunction. Two sensors on the plane send information to the MCAS relating to the position of the aircraft’s nose. If the system detects an ascent angle that is too steep, it can force the craft’s nose down to avoid a stall. The two features that Boeing charged extra to install may have been able to alert the pilots in advanced that something was wrong. The Federal Aviation Administration (FAA) grounded all 737 Max airliners until they can be deemed safe for flight. 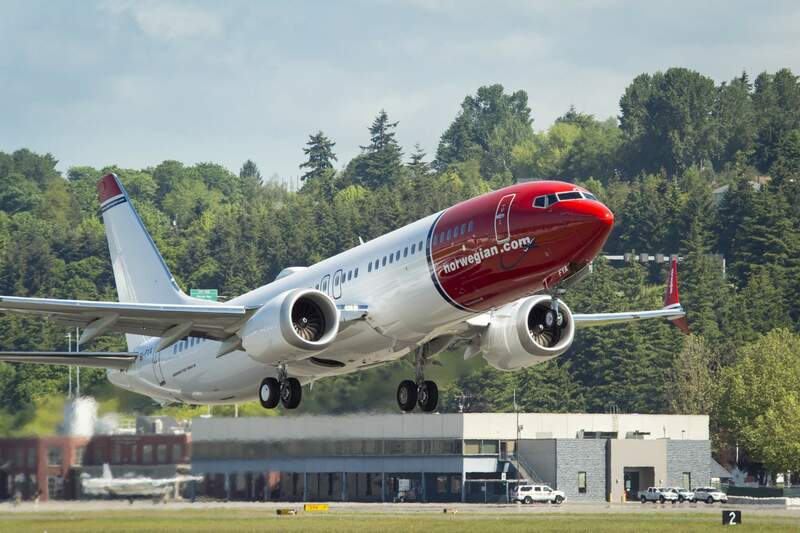 An anonymous source told the New York Times, Boeing is updating the MCAS software and will be making the disagree light standard on all new 737 Max planes. Engineers reportedly began working on the changes before the crash in Ethiopia. While the disagree light will now be included on all future 737s, the angle of attack indicator will remain a “sold separately” item. The FAA did not require either feature before the accidents, and it is as yet unclear what if anything the agency will do to change the rules.